Rescanned about 400 photos, cropped, resized, retouched, watermarked and coded into the site. 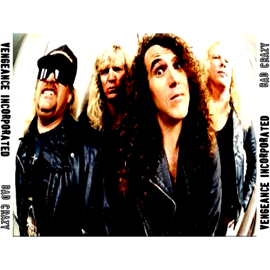 There are still hundreds of live and promo pics from previous line-ups to be added to a re-vamped Vengeance Inc. history page. Should be uploaded in a week or so.